Looking for an express oil change in Watertown, MA? Valvoline Instant Oil Change is offering oil change coupons and discount auto repair services. Let our Valvoline mechanics assist with all your auto care needs. We have fast drive-thru service to get you in and out, saving you time and money. We pride ourselves on providing fast and quality auto repair and car maintenance to our customers for more than 25 years. Our certified technicians will determine which motor oil is best for the make and model of your car or truck. Let our skilled auto mechanics assist you with all your routine car maintenance needs, from check engine light diagnostics to transmission fluid flush. Print our auto maintenance discounts and save on your next oil change or car maintenance service! 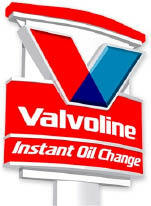 Visit Valvoline Instant Oil Change in Watertown, MA for the best service at affordable prices. We make routine car maintenance, transmission fluid change and express oil change easy and affordable. Start saving today by printing our coupons and visiting our auto shop for your next service. 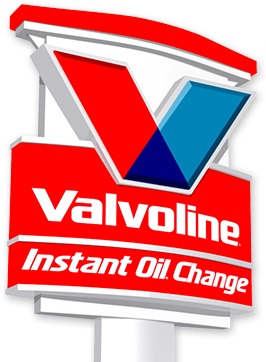 Valvoline Instant Oil Change in Watertown, Massachusetts also services Arlington, Somerville, Brookline and other cities in the surrounding areas of MA.